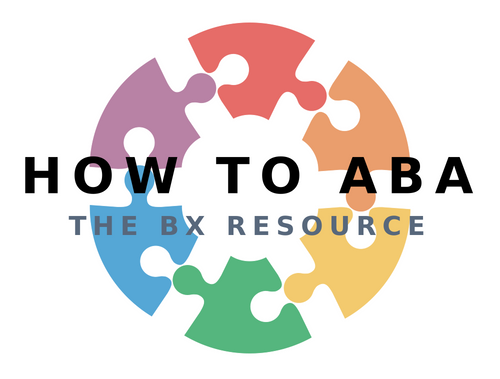 Welcome to the How to ABA community! 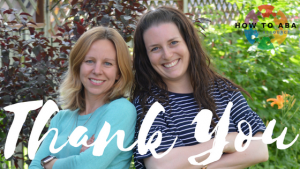 Thank you for signing up for our free training: How to be an Effective Behaviour Analyst! 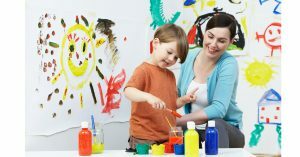 We know firsthand how difficult and demanding our field can be and we’re excited to be sharing with you some of our best solutions for easing the overwhelm. Before you access the training, make sure that you access the free download. We’ll be referring to it throughout the training. 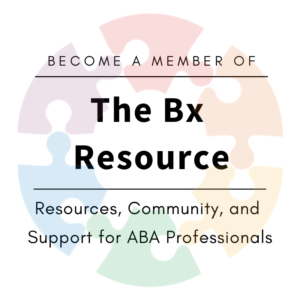 Get ready to access tips and strategies from over 20 years of practicing ABA! Get comfy, grab a snack and enjoy the show!